The Smart City Podcast is where Smart City enthusiasts come together and share their experiences and expertise. 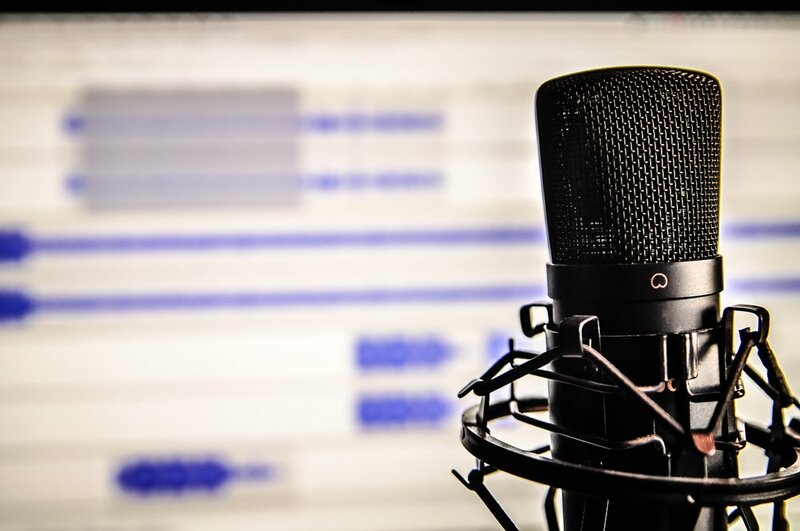 The Smart City Podcast was created by Zoe Eather as a hub where those interested in Smart Cities could learn more about all the different aspects in a friendly and easy way. Zoe interviews people from all around the world, from many different backgrounds to talk about all things Smart Cities including, but limited to: technology, data, community, thought leadership, human-centred approach, policy and regulation and projects.